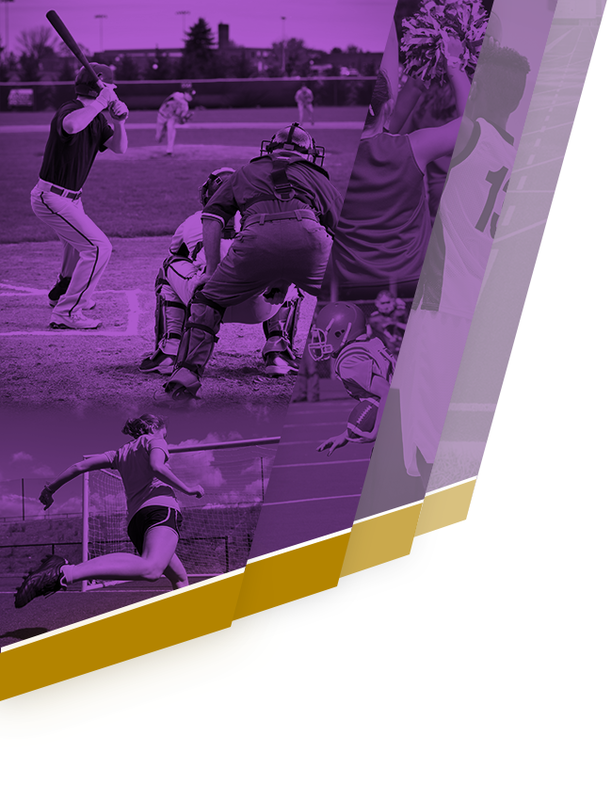 Gladiators News · Apr 13 Gavit Varsity & Junior Varsity Softball @ TF South – Saturday, April 13, 2019 @ 11:00 a.m. 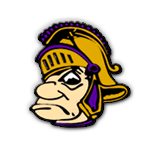 The Gavit Lady Gladiators Varsity & Junior Varsity Softball Teams will travel to Lansing, Illinois on Saturday, April 13, 2019 to take on the Rebels of TF South. The Varsity will play on the main diamond while the Junior Varsity will play on the Freshman Diamond. 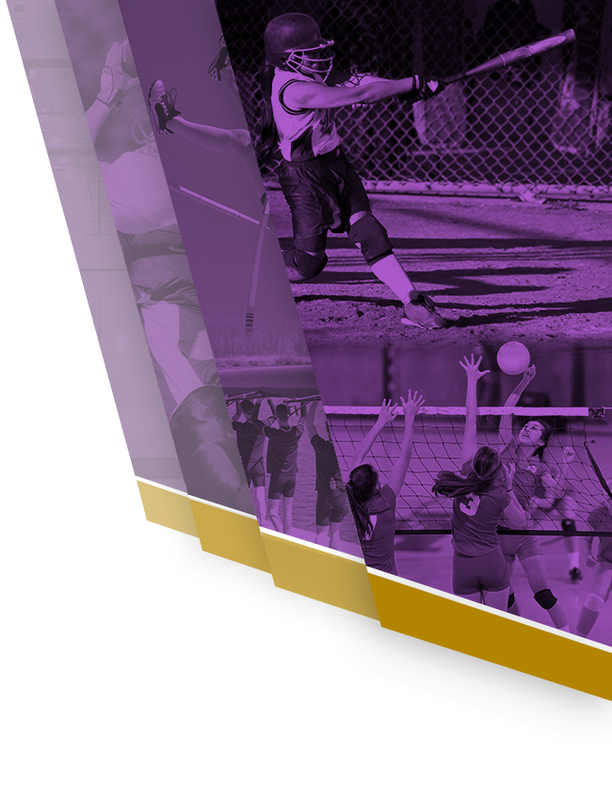 Both games begin @ 11:00 a.m.